A great feature AirDrop makes a wireless path to share content between nearby people with Apple Device. It can transfer content such as Photos, Videos, locations and more very speedily. Whether AirDrop is a pretty feature but sometimes it also does nasty behave. Mostly After upgrading Mac OS and iOS. We say these from recently released Mac OS El Capitan (10.11), MacOS Sierra or later and Apple iOS 9, iOS 10 or new. There are numerous users having problem AirDrop not working on Mac EI Capitan or after upgrade macOS Sierra 10.12. It neither works between iMac to iPhone nor works among OS X EI Capitan and iOS 9. If you’re one of from AirDrop not working, then we offer you potential troubleshooting steps. Before started following steps at least you need to know everything about which Apple device supports AirDrop. To send content to an iOS device you need a 2012 or newer Mac model with OS X Yosemite or later, excluding the Mac Pro (Mid 2012). Airdrop does work with turn on Wi-Fi and Bluetooth. Check out your Mac Wi-Fi (internet connection), and Bluetooth is in enabled mode. In Addition, AirDrop turns on automatically when Bluetooth and Wi-Fi are on. To Share content by AirDrop, you need AirDrop On at both side Sender and receiver. 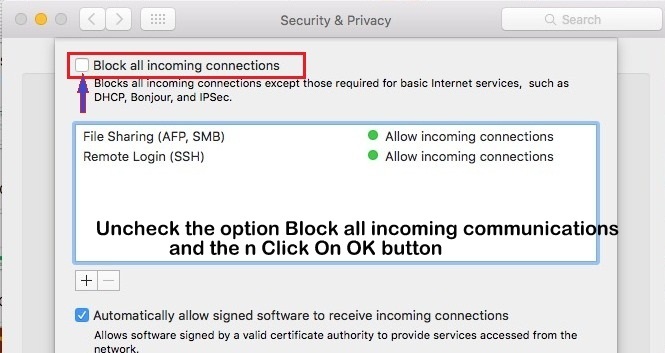 You wanna use AirDrop on your Mac to Mac or Mac to iOS 9.2 or later then you need turn off ‘’Block all incoming communications’’ in the firewall. To check that follow below steps. Please Note: To make changes Admin authentication must require Meanwhile the process. Hope you can see your Mac AirDrop name on other Apple Device. Even still the AirDrop not working on Mac EI Capitan then you should try given an alternative. Nearby iOS device doesn’t appear in AirDrop Finder, then Once restart iOS device (iPad or iPhone). Your iOS device Screen must be unlocked & Don’t sleep screen or wake up position. Restart: Press and Hold Sleep/ Wake button until you see the slide to unlock iPhone. or Force Restart: Press and Hold sleep/ Wake button + Home button for 10 seconds. We recommend you should select Everyone for those folks who are not in your contact list then you can’t share content with them. Click on Wi-Fi icon on side Menu bar and select Wi-Fi. So after Enabling Wi-Fi and Bluetooth on Mac Airdrop will automatically start. Don’t Miss: Ger more 14 Tips – AirDrop not working on iPhone, iPad, Mac. That’s it. Now try again to sharing content on Mac via AirDrop. 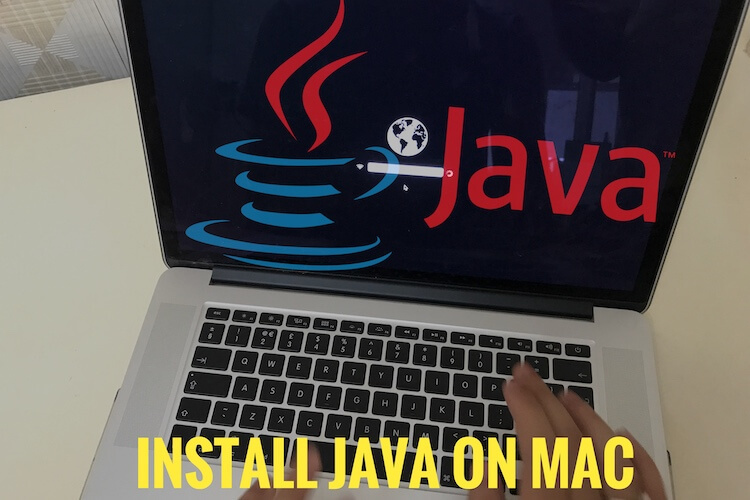 Hopefully, your problem AirDrop not working on Mac EI Capitan, macOS Sierra would be solved.